With the increasing use of Internet, most of the tasks are turned to digital now. Now we can do online banking, online shopping, online news reading, online exam and lots more task. But, there are so many security risks are also involved which we generally forget. 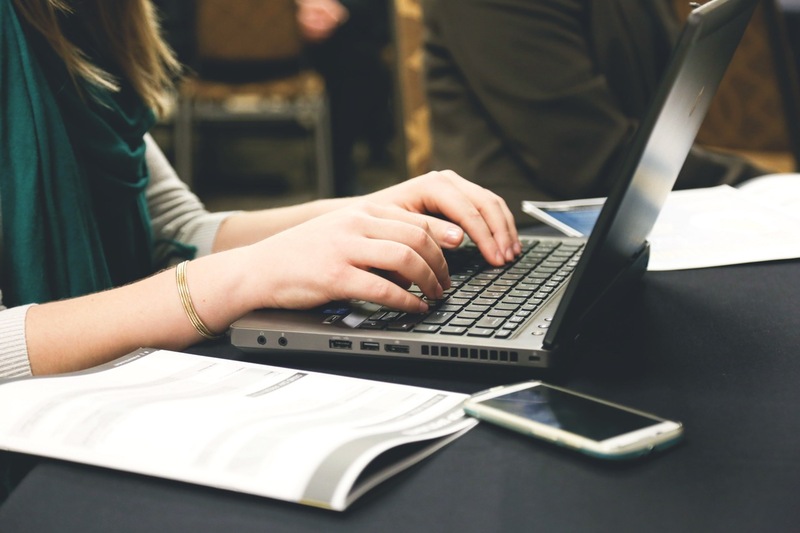 If we are connected to the Internet, we are most likely to get virus and worm infection. So, we must have a good Internet security tool and antivirus to protect our system from virus, Trojan, and other malicious programs. Norton, McAfee, Bitdefender and many other Antivirus programs are quite popular but all these costs money. There are many people who still cannot afford the cost and search for free Antivirus programs. There are many Antivirus companies which launch a free version of their premium antivirus with limited features. If you are not willing to pay, you can download free antivirus programs and get a basic but good protection from various kind of threats. In a recent study, It was found that top 5 most used antivirus are free. It means, people still prefer free version of antivirus or free antivirus. But which free antivirus is good? this is a good question and can take enough time to research. To make your free antivirus search easy, I am adding top 5 free antivirus software in the post. The list is sorted based on their popularity. If you are using Android device, you can see best Antivirus app for Android devices. This is the list of best free Antivirus software that you can try in 2017 to keep your system safe from hackers and other security threats. I considered various factors while sorting this list of best free Antivirus programs. I am sure you may have heard the name of this security suite. Bitdefender Antivirus Free Edition is the free antivirus software to offer protection from various security threats including virus, trojans, worms, adware, rootkits and ransomware. Bitdefender is available on wide range of platforms including Windows, Mac, and Android. So, you can not just try it on your desktop but also try it on your Android phone to avoid security threats. It offers on-demand scanning, protection, and Internet security. It also detects and warns against phishing pages. It also blocked malicious URLs automatically. Avast is a reputed security company that has a range of security products for desktops and smartphones. 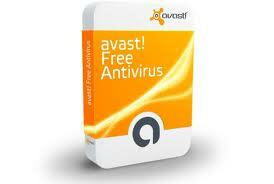 It also has a free antivirus product called Avast Free Antivirus. 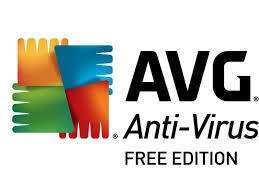 This free version of antivirus only protects users from virus and spyware. If you want better protection services, you will have to update to the premium version of the antivirus that brings internet security features. If your computer is not connected to the internet or you use less internet on the system, it works well. Still, you need to update the virus database time to time. It claims to come with the largest threat detection network and machine-learning protection to keep your system safe from most of the security threats. 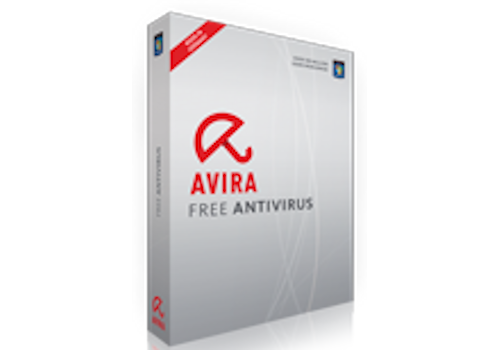 Avira Free Antivirus is another popular antivirus products among users. This software is from one of the oldest security companies. It provides real time virus protection and blocks all attempts to spy on your computer. Avira has various premium security products and this version comes with very basic features. The pro version of this Antivirus software offers protection against phishing, ransomware and more security threats. Avira free antivirus software is available for Windows, MacOS and Android platforms. AVG is also a popular company that brings a free version of its security product with a security product. It has virus removal protection, smarter scan, and privacy control tools. With the free version, you can give your system a good level of protection. If you need better protection, you can upgrade to the premium version. AVG also offer PCTuneUp service that improves system performance and makes it faster. AVG also has free antivirus app for smartphones and tablets which you can try. Sophos Home Free Antivirus is also a nice but free antivirus software. This is the basic offering of the premium security software by Sophos. Free version also offers a good level of security. It not just protects from virus and trojans but also keeps an eye on your web browsing to avoid internet threats. It automatically blocks unsafe websites. This security software is available for both Windows and Mac platforms. It also offers security solutions for iOS and Android platforms. This was the list of best Antivirus software available for free. There are various other free antivirus programs that offer similar kind of protection. Comodo Antivirus, Kaspersky Lab Internet Security 2017, Panda Free Antivirus and Microsoft Windows Defender are few free offerings. This list can also be seen as best free antivirus 2017. If you want my clear opinion, I will recommend you to try Avast. It is good and does not affect the system’s performance. Antivirus is a must have software in the computer and you must not miss it. In recent months, cyber attacks have grown too fast and use of ransomware has also grown. If it better to have a protection that finding a solution after becoming a victim of a cyber attack. This is the reason, I personally prefer and recommend the use of Antivirus. If you deal with financial data, I recommend you to purchase the premium version of a good Antivirus to keep your data safe from hackers. If you think any other security product must be in the list, you can share it with us via comment.